Last month, Google announced Stadia, a cloud gaming service that purports to bring high-quality PC gaming to basically any device that can run a Chrome browser. It’s an exciting proposition, but one that felt very familiar. A decade ago, another company announced a similar intention. OnLive brought cloud-based PC gaming to any computer that could support its application, and it even offered many of the same tools Google is promising with Stadia. Unfortunately, OnLive went out of business and never became the ubiquitous gaming service it aspired to be, but that hasn’t dissuaded Google. In light of the internet giant’s efforts to reignite cloud gaming, we reached out to Steve Perlman, OnLive’s former president, chairman, and CEO. Perlman shared thoughts on Stadia, whether he thinks it will work, and how much he thinks it should cost. Perlman contributes much of OnLive’s collapse to outside sources related to the business side of the company; he specifically cites a deal with HP that fell through at the last second thanks to a controversial Takeover of Autonomy the company experienced in 2012. 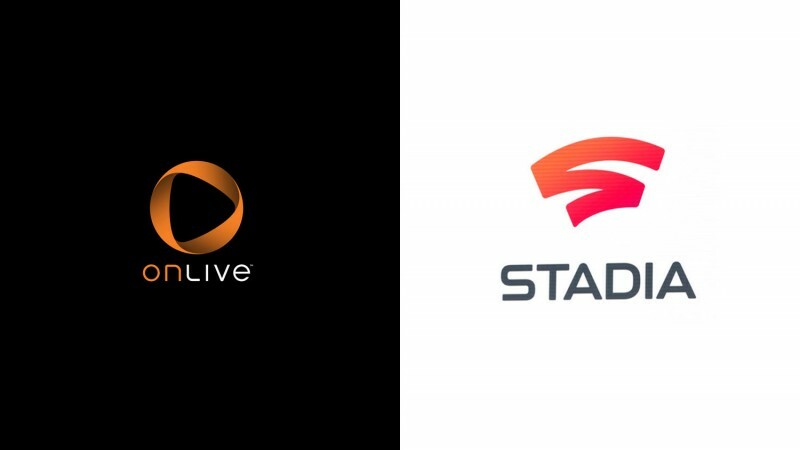 But according to Perlman, OnLive was making money, and he encourages Google to look at OnLive’s numbers as it sorts out how it monetization plans for Stadia. When OnLive started, it charged $15 a month for the service (a number it arrived at after seeing World of Warcraft’s subscription cost) and sold games piecemeal. OnLive tried different payment models, but its most successful plan by far was the PlayPack. 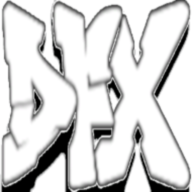 For $10 a month you had access to a growing library of games. OnLive kept 30 percent of that $10 and the other 70 percent was distributed to the publishers pro rata based on the time players were spending with the games. 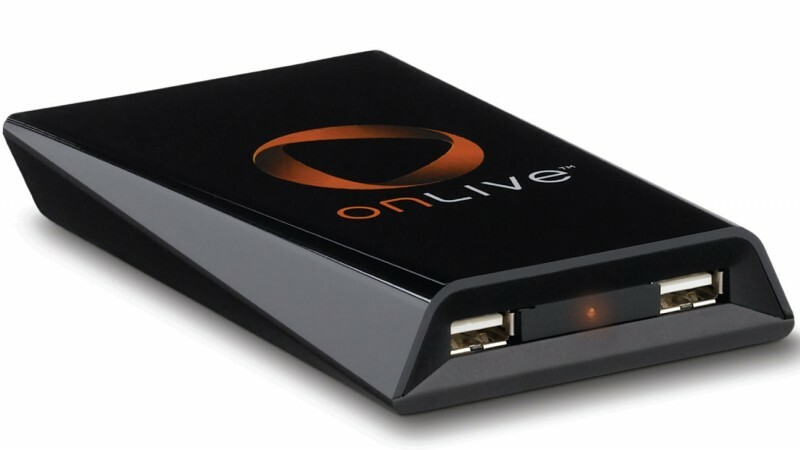 The OnLive MicroConsole TV Adapter let you use the service without a computer. It could be plugged directly into your TV. But surely there would be at least some sense of vindication if Stadia is a success. “I guess so. Maybe I am a little too old and tired to feel vindicated,” Perlman says with a laugh. “I’m in the business of invention. I guess I’ve gotten old enough to finally say that’s what I do for a living. There are lots of things where you spend your days introducing things that people say are impossible. I’m currently working on a new wireless technology that we’ve been working in for 15 years that people are still telling us, ‘It’s impossible!’” Perlman says. For our own thoughts on Google Stadia, head here. We’ll also have more from Perlman and the history of OnLive in an upcoming issue of the magazine.